I'm not a music snob, I swear. It just so happens that in 2008 the best work came from the ground up. Sure, Lupe Fiasco, the Roots and Nas all put out strong albums (I am aware that many will disagree on the latter, but I will not budge on my statement that it "could be this generation's Fear of a Black Planet)," but compared to the rest of their catalogues, they were far from their best works. Meanwhile, Jean Grae rose from the ashes like a phoenix and made something worth retracting all her retirement threats, while Common Market toned down the Christian-overtones to make something universally brilliant and the most verbally intricate album I've ever heard. 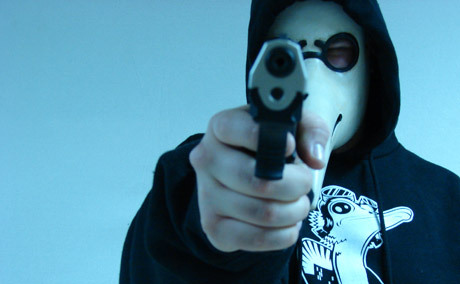 And Rhymesayer's Jake One stitched together the mainstream and underground with his debut album as a producer. Most remarkably, for me, I had three Canadians on my list this year (as opposed to previous years when it was one or zero), and the best one, of both the Canadians and the entire list, came to me almost accidentally. I drunkenly bid on D-Sisive's The Book for five dollars at a silent auction. My first listen shook me to my core. It is haunting and beautiful, moving and stiffening, unfamiliar and yet orthodox hip-hop. It's one of the best displays of lyricism I've heard in years.